Easton K. Harris was a bad lawyer. Working out of Las Vegas he was disbarred twice, most recently last June after 100 complaints were filed against him for either collecting fees from clients and then failing to complete his work or taking custody of their money for safe keeping just to turn around and spend it himself. 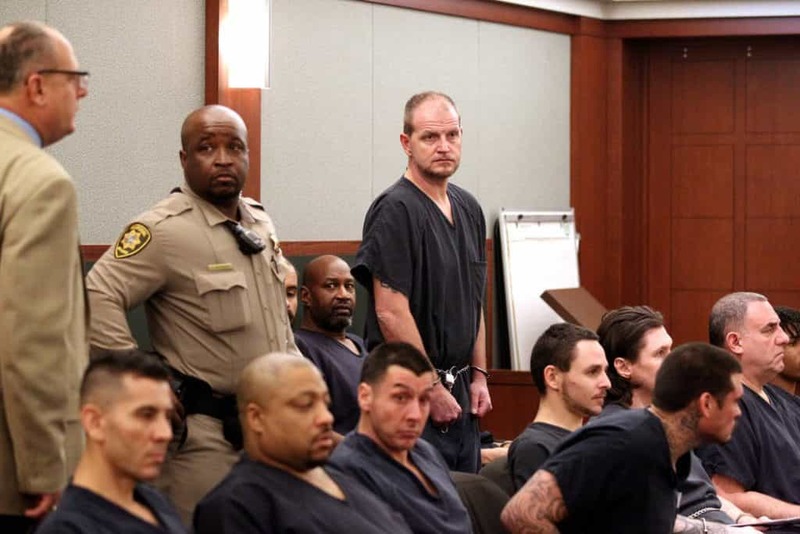 Last Tuesday he was sentenced to up to 5 years in prison after taking nearly $170,000 from victims to supposedly invest in Sin City Organics LLC, a fake medical marijuana company. Unfortunately marijuana scams are very common these days. “I’m sorry, and I’m willing to take responsibility,” Easton Harris, 42, told District Judge Michael Villani. Lisa Ashby and Phillip Quayle are both victims of Harris’s scam and testified in court on Tuesday. Easton Harris’s marijuana scam was a blatant violation of the law, but other scams associated with the cannabis industry are more subtle and challenging to detect. 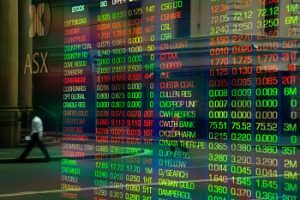 Over the counter stocks and penny stocks do not go through the rigorous registration process or have the same level of oversight as a stock listed on the NYSE. Many supposed marijuana companies have registered as a penny stocks, and eager investors anxious to get in on all of the trending marijuana news will purchase the thinly traded stock without necessarily doing their due diligence. Companies such as FusionsPharm, Inc. and Cannabusiness Group, Inc. were suspended by the SEC for providing the public inaccurate securities information. Companies like Advanced Cannabis Solutions, Inc. are not only suspended for providing inaccurate information but also unlawful practices like market manipulation. 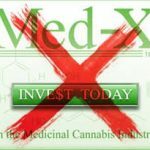 Pump and dump scams are prevalent in marijuana penny stocks, cannabis associated cryptocurrency initial coin offerings and also reverse merger marijuana stocks. Other scams come in the form of marijuana franchises because there is no accountability for the reporting requirements of federal franchising laws due to the federal prohibition of marijuana. Intellectual property licensing contracts or trademark licensing structures are often poorly executed leaving an investors money in jeopardy from a poorly organized company. People will take advantage of the enthusiasm towards the cannabis industry through online crowdfunding tools. People should always be aware of businesses that have not complied with state cannabis laws which will get the business shutdown eventually. Unfortunately, scams exist everywhere in the world it seems. In the cannabis industry the vulnerabilities mainly comes from the intense enthusiasm towards the growth of the industry and investors not doing their due diligence in researching opportunities. Las Vegas is a city of opportunity, but potential investors need to clearly understand what they are risking their money on rather than worrying about a possible missed opportunity. Is Mr. Harris paroled? Hope he turns his life around and reimburses the victims.